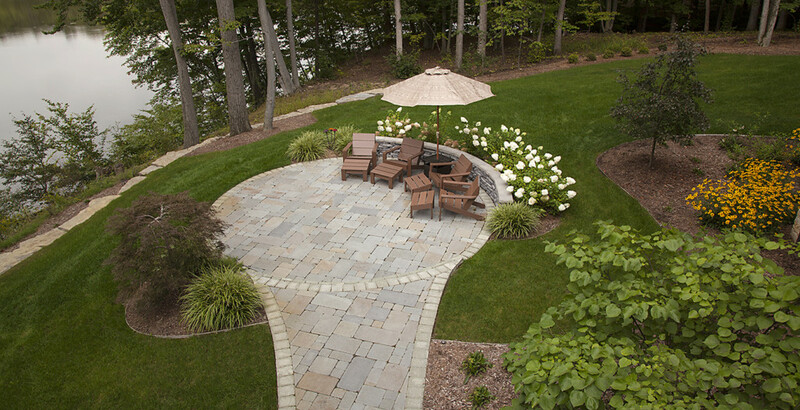 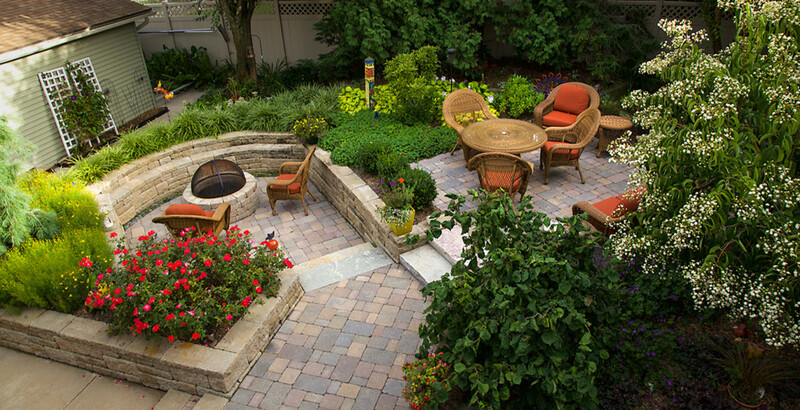 Knapp Valley Gardens is recognized as one of the leading landscape firms in the Greater Grand Rapids area. 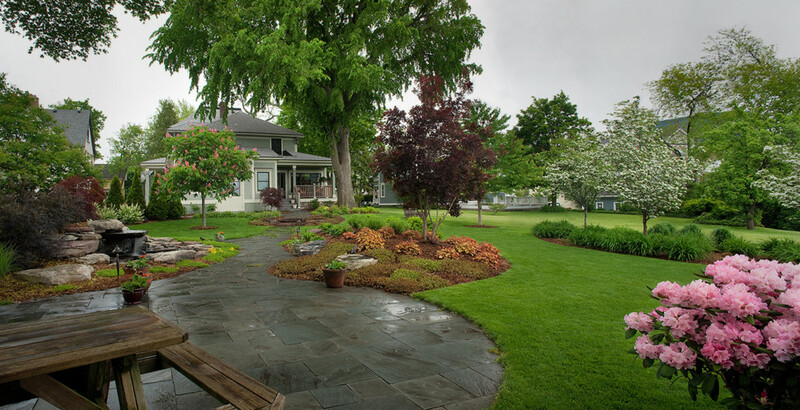 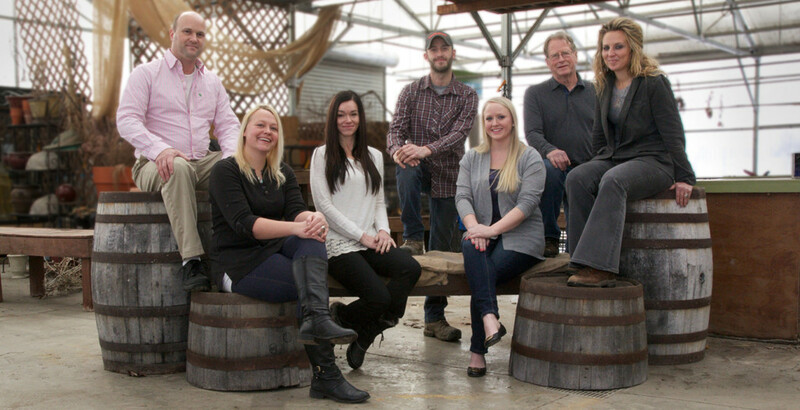 Since 1977, we have provided skilled craftsmanship and exceptional service for residential and commercial clients. 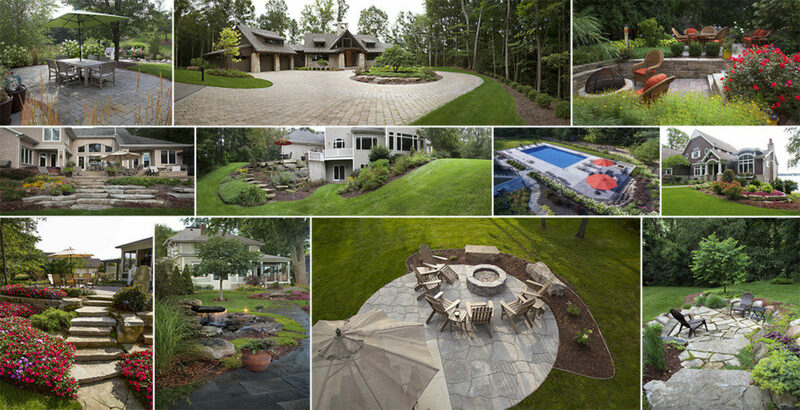 Our team of expert designers, horticulturists and landscape installers work to achieve total customer satisfaction with every job. 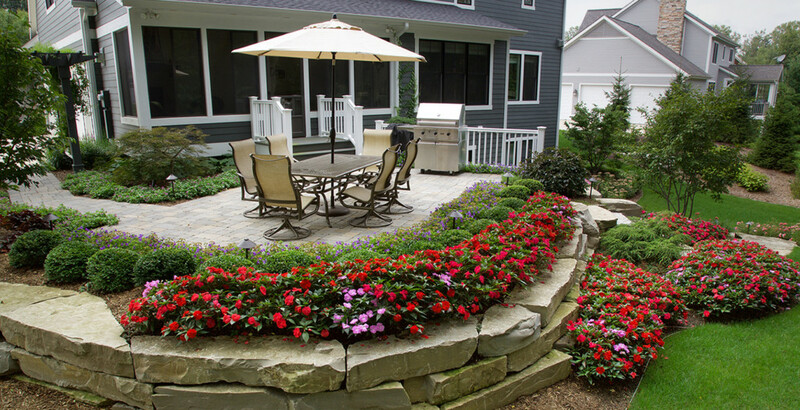 Before beginning your design-build project, we listen to you and develop a thoughtful and logical plan that is completed on-time, on-budget, and adds value to your home or business.